It may take a little research to become a research assistant. First, you must decide what subject area you would like to research. Finding subject matter that interests you will keep you energized and excited about being in the research field. Asking questions and networking with people who are already professional researchers will provide valuable connections for future work. To be a researcher, you must explore, collect, analyze and interpret information, which is exactly what you will be doing as you learn how to become a researcher. Decide what interests you. If you are going to spend much of your time researching a subject area, make sure you find the subject interesting. Take an aptitude test if you cannot narrow down your interests. Aptitude and interest tests are available at college career offices. Learn about the area you would like to research. 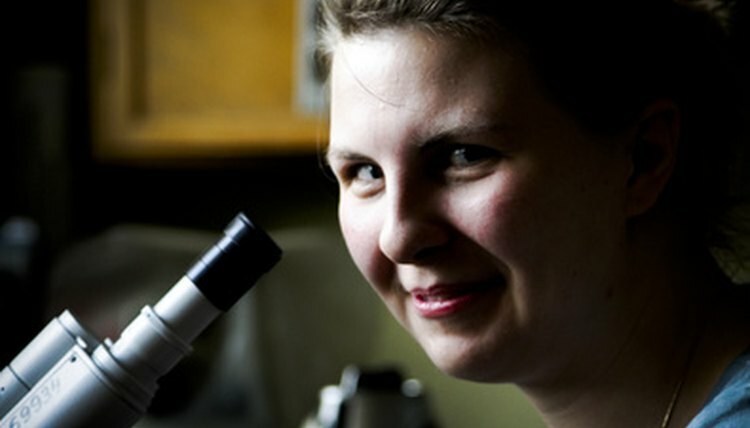 Attend college and earn a degree that focuses on what you would like to research. Read as much information as you can about your research interest. Knowledge is vital to becoming a researcher. Visit the career counseling or placement center at a college. A college career center can provide an abundance of information about your chosen career. A career counselor will lead you to different research assistant and researcher jobs to help you decide the best fit. Colleges have professors who are currently working on projects where they need help from research assistants. Choose the area of interest you would like to be a researcher in and call or stop by the professor’s office and inquire if they have open positions as a research assistant. Visit laboratories or ongoing research projects you have been following and ask if they have available research assistant positions. Even applying to be a receptionist could get your foot in the door. Show enthusiasm about the subject you want to research. Being excited about what you are researching will impress a potential employer and convince them you will do well as a research assistant. A researcher who is passionate about what they are researching will do well in the field. Volunteer as a research assistant. If you have the time and can financially afford it, you can gain experience as a research assistant, which will be valuable in the end. Avoid being a researcher in an area that does not interest you. 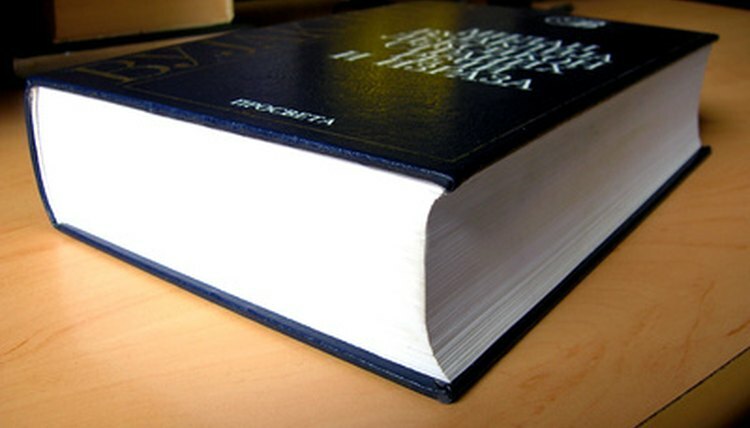 The Occupational Handbook updates every two years. How Much Does a Lab Assistant Make? Davidson, Tamara. "How to Become a Researcher or Research Assistant of Information." , https://careertrend.com/how-6511280-become-researcher-research-assistant-information.html. 05 July 2017. What Are the Duties of an Administrative Research Assistant?